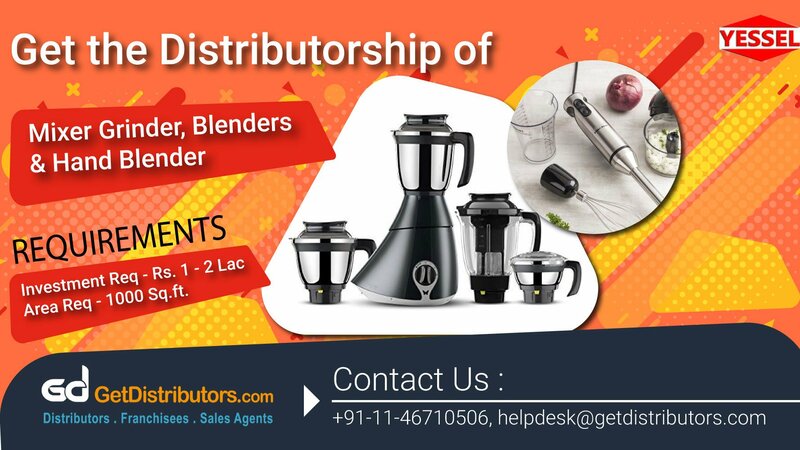 We, Ambika Tools are an organization that is engaged in offering a wide range of Consumer Electronics including Mixer Grinder & Blenders, Hand Held Blenders with Chutney attachment, Blender without attachment and allied products. We are one of the fastest growing consumer electronics companies in the country. To spread our business further, we are in need of distributors who can help us in our expansion plans.